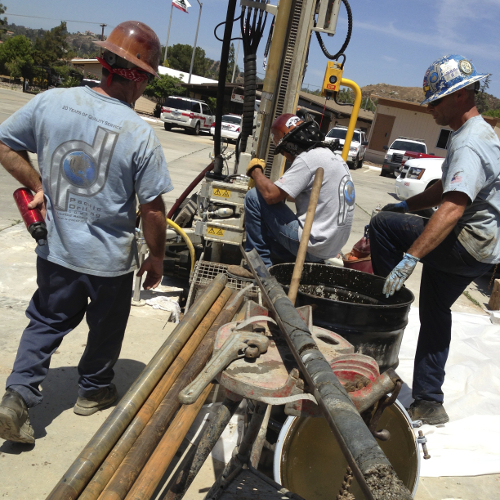 Pacific Drilling Co. is a full-service drilling company serving the geotechnical, environmental, engineering, and construction communities throughout the Southwestern United States. 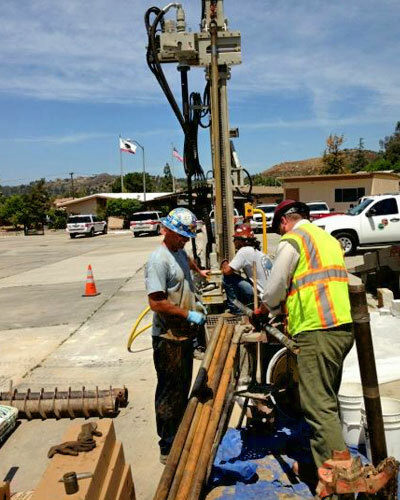 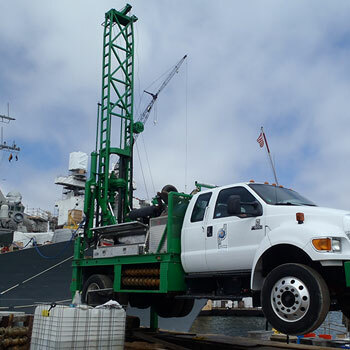 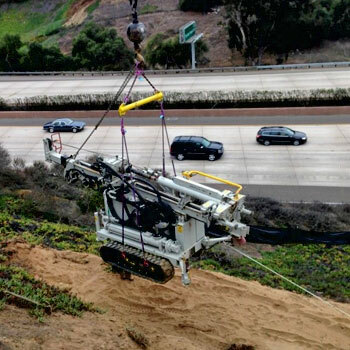 Thirty years of experience with full size and limited-access drilling, combined with skilled equipment operators, and a fleet of technologically advanced drilling rigs make Pacific Drilling the reliable choice for all your drilling and soil/water/vapor sampling projects. 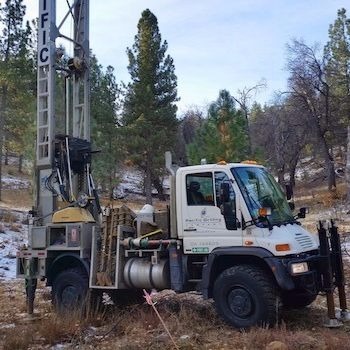 © 2019 Pacific Drilling Co.